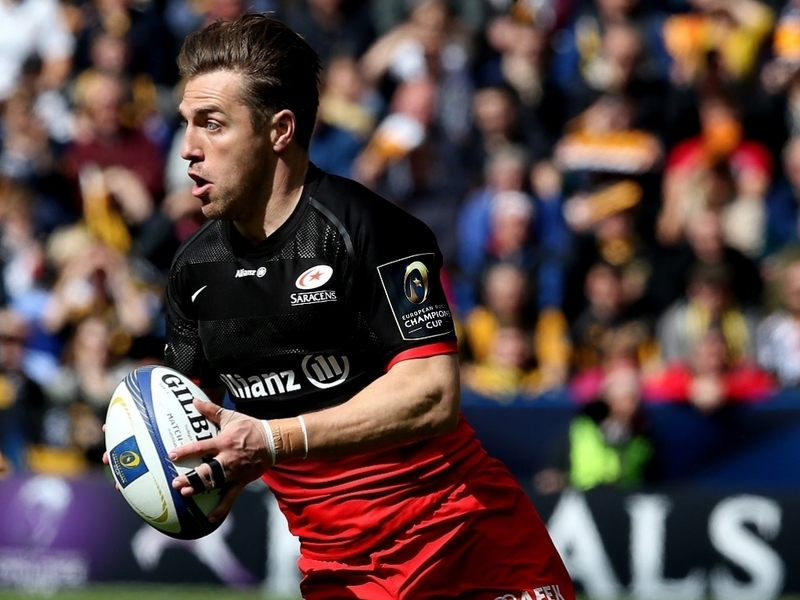 Saracens have announced that they will say farewell to one of the club’s most capped, and most popular, players when Chris Wyles retires at the end of the season. Wyles, who joined Saracens in 2008, has made 243 appearances for the club scoring 67 tries and is one of the most versatile players at Mark McCall’s disposition at Saracens, being capable of playing across the back line. In ten years at Saracens Wyles has played a pivotal role at the club, helping the club to three Premiership titles and two European Cups. The American-born back has also captained the USA for whom he made over fifty appearances and featured for his country at the Rio Olympics in 2016. “It’s been an incredibly tough decision to make,” reflected Wyles. “There was an opportunity to continue my time at Saracens but it feels like now is the perfect time to step away from rugby and turn my attention full time to Wolfpack Lager. “I’d like to thank Saracens for the huge amount of support they have given me and my family throughout the years. If it weren’t for the backing of the club, Wolfpack Lager would not be in the position it is today. While it’s going to be hard moving on from rugby the support Saracens have given me means the transition will hopefully be a smooth one. “Saracens is a special and unique club that I will undoubtedly miss”, Wyles added. “An occasion like our trip to Verbier sums it all up. Time spent together skiing, enjoying the mountains and getting to really know each other led to memories that will last a lifetime. Having the opportunity to then play with such great guys and talented players week in week out has been a privilege. Sarries captain Brad Barritt paid tribute to the retiring Wyles saying: “Chris has made a profound impact at Saracens over ten years not only as the courageous, skilled and never-say-die player he is, but as a man who has positively shaped the culture at Saracens through his actions on and off the field. Saracens director of rugby Mark McCall also added his praise for the winger saying: “Chris has been an integral part of the squad for many years here at Saracens. Wyles will be having a testimonial this season to celebrate his ten years at the club.